Christmas festivities are well underway now so wrap up warm, get out and about and check out our best price-busting things to do in the capital this weekend! This one’s for the adrenaline junkies! 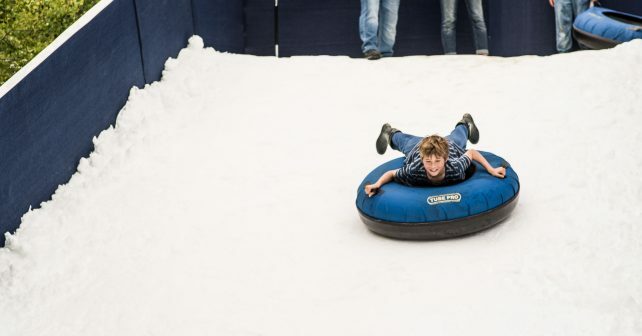 Head to Stratford for the FREE East Village Snow Slide. The 25metre-long ramp uses 20 tonnes of real snow to help hurtle you down. Kids of all ages – yes, that means 35 1/2 year olds! – can jump on a rubber ring and hurl themselves down. No need to book, just turn up. If you want something a little more chill, you can always relax and graze over hot chocolates and festive snacks at the Xmas market stalls on site. 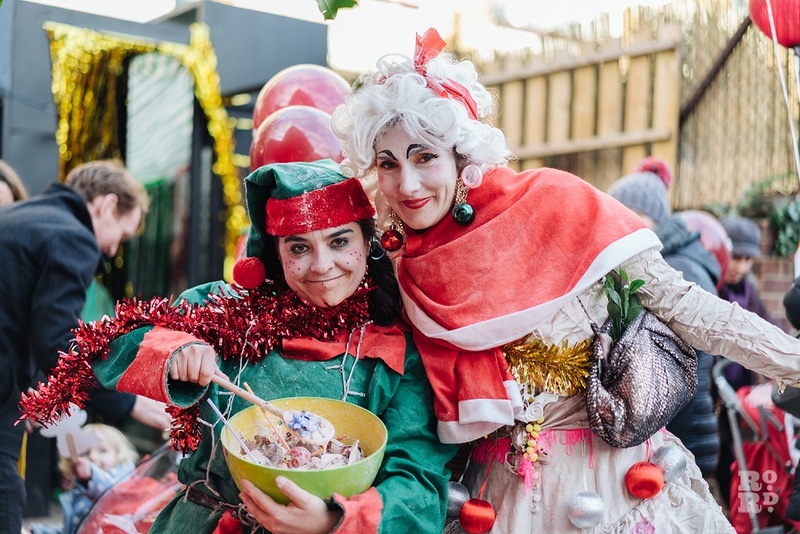 If the kids need entertaining, get them down to the FREE Roman Road Christmas Fair! Little ones can meet Santa in his sparkly grotto, have their faces painted and do some craft activities to really get in the festive mood. Meanwhile, grown ups can enjoy a spot of mulled wine over a mince pie at the Christmassy market. Oh and watch out for the choir of local schoolchildren. 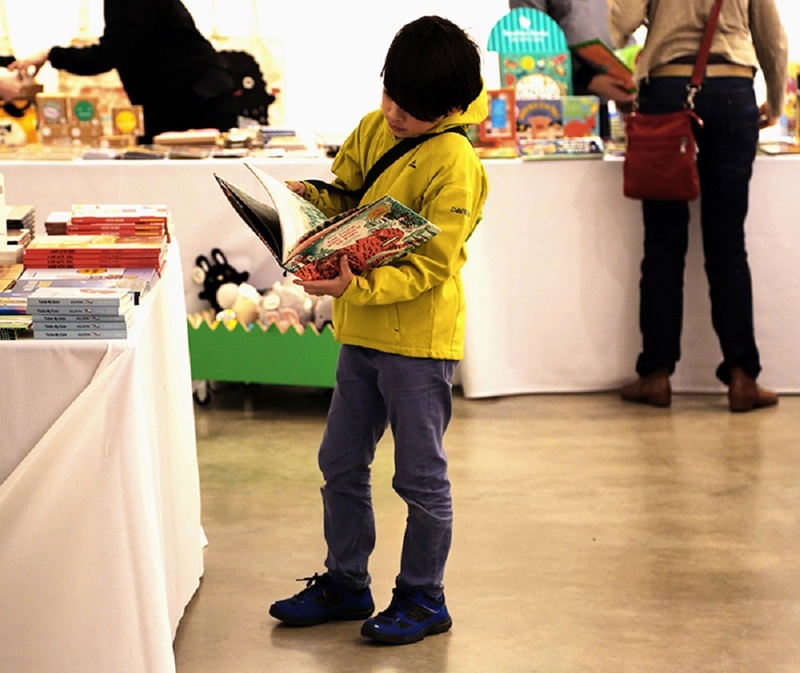 This one’s for all the litle book worms out there – get down to the London Children’s Book Fair. Highlights at the two-day event include poster making with illustrator Teresa Sdralevich, storytelling with Frann Preston-Gannon plus poetry readings from The Poetry Society. There’ll also be an interactive singing workshop for visitors to test their vocal chords. And talking of books, adults, swing by the Libreria All Nighter to celebrate the festive season as well as the opening of the 24-hour overground service. 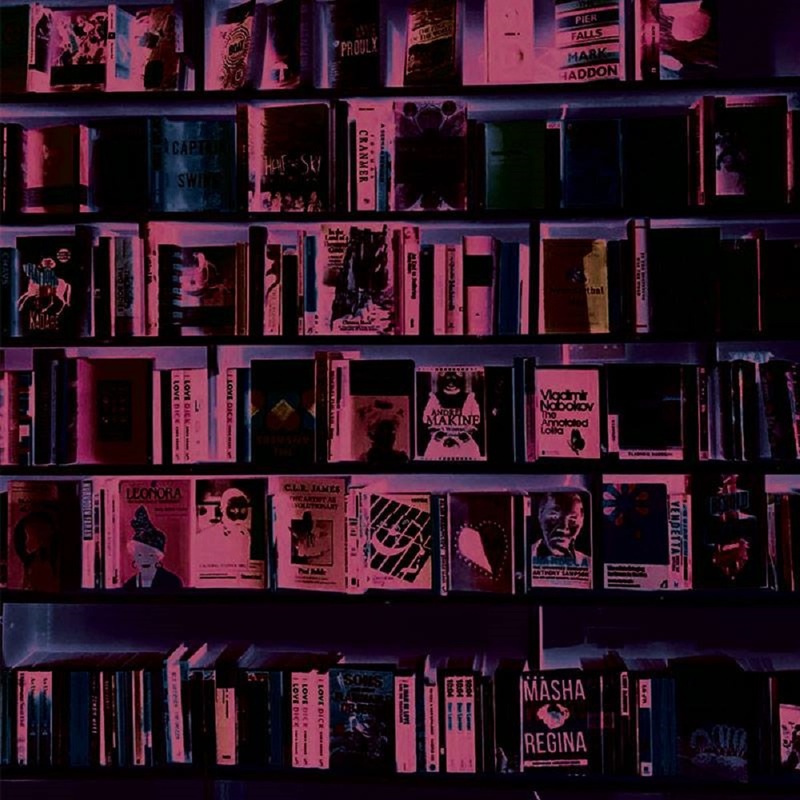 It’s a bookish night dedicated to live music, poetry, story telling and film. Highlights include a poetry and jazz session and reading of Ulysses with Libreria’s Creative Director Paddy Butler and Dr Brian Murray of Kings College London. If you get peckish there’ll be mulled wine, mince pies and beers to feast on. The evening ends with an uncut screening of cult classic, A Clockwork Orange at 3am. All you’ve got to do is try and stay awake! If you need an escape from all the Christmassy goings on, here’s an evening dedicated to the greatest living Englishman. 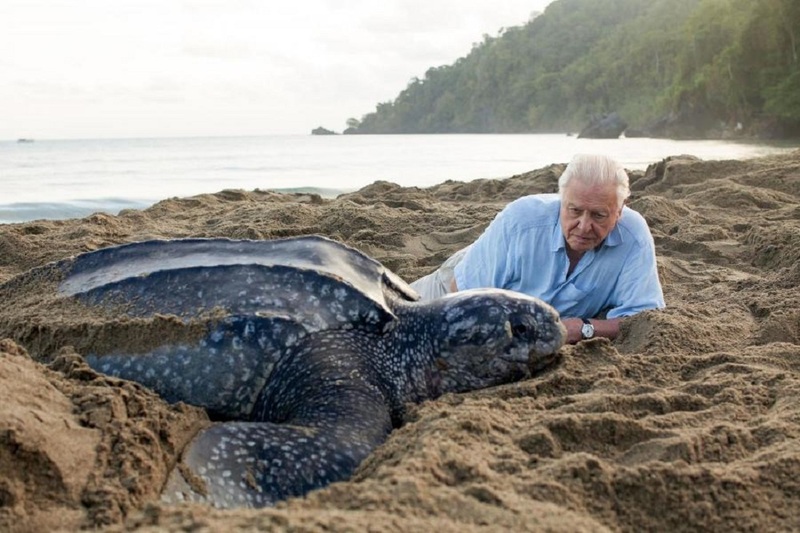 The The David Attenborough Appreciation Society will have four hours of screenings of the great man as well as themed cocktails, jungle decorations and even a petting zoo! To keep the party swinging there’ll be DJs to end the night. ________________________________________________________________________ If you don’t recognise the group above who are you and how can you walk amongst us? For one day the Royal Festival Hall will be wall to wall Abba for Abba Day. This is your chance to celebrate the best group ever to emerge from Eurovision with a huge interactive sing along where you get taught the different parts. If that’s not enough Dancing Queens will have their time to shine when the crowd is given routines to their favourite tunes in the fabulous Clore Ballroom. Cards on table, we couldn’t love this more!